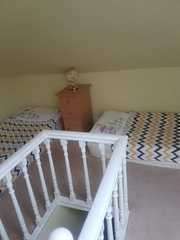 Female vacancy available immediately in shared attic room with one other girl. 15 minutes by bus from city centre. Quiet neighbourhood with small supermarket 5 minutes walk. Large comfortable house . 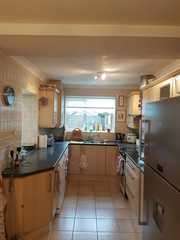 Fully equipped kitchen, dining room, sitting/tv area, shared bathroom. House shared with married couple both professionals. We are looking for easygoing and tidy tenants.